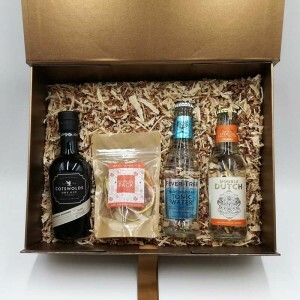 Very exciting stuff here, folks! 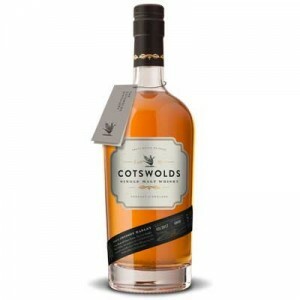 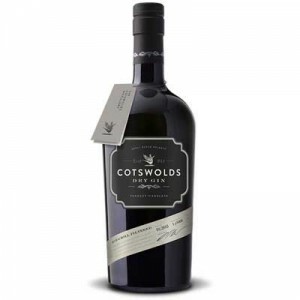 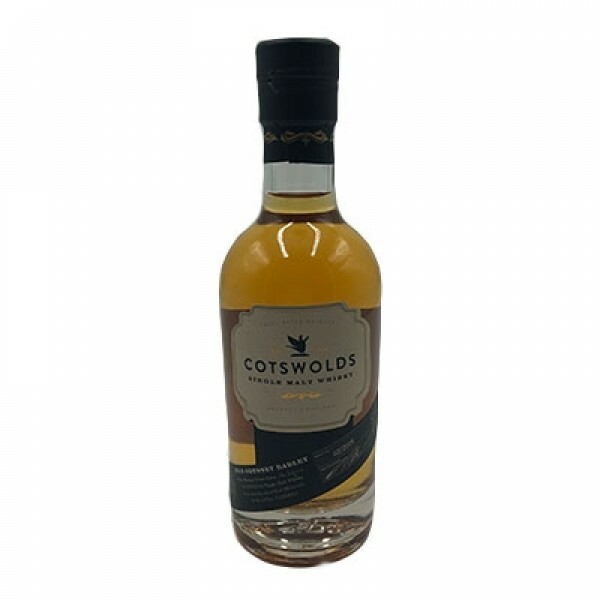 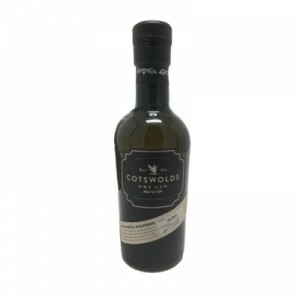 This is the first single malt whisky from the Cotswolds Distillery (as well as being the first single malt whisky ever distilled in the Cotswold countryside!). 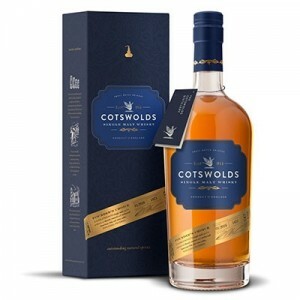 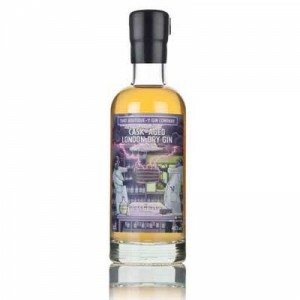 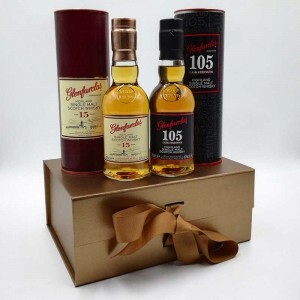 A much-anticipated release, which has been produced using barley grown in the Cotswolds, distilled in their Forsyths copper pot stills (Mary & Janis) and aged in a combination of ex-bourbon and red wine casks.